www.rpa.org externallink- Created with Sketch. RPA is America’s most distinguished urban research and advocacy organization. 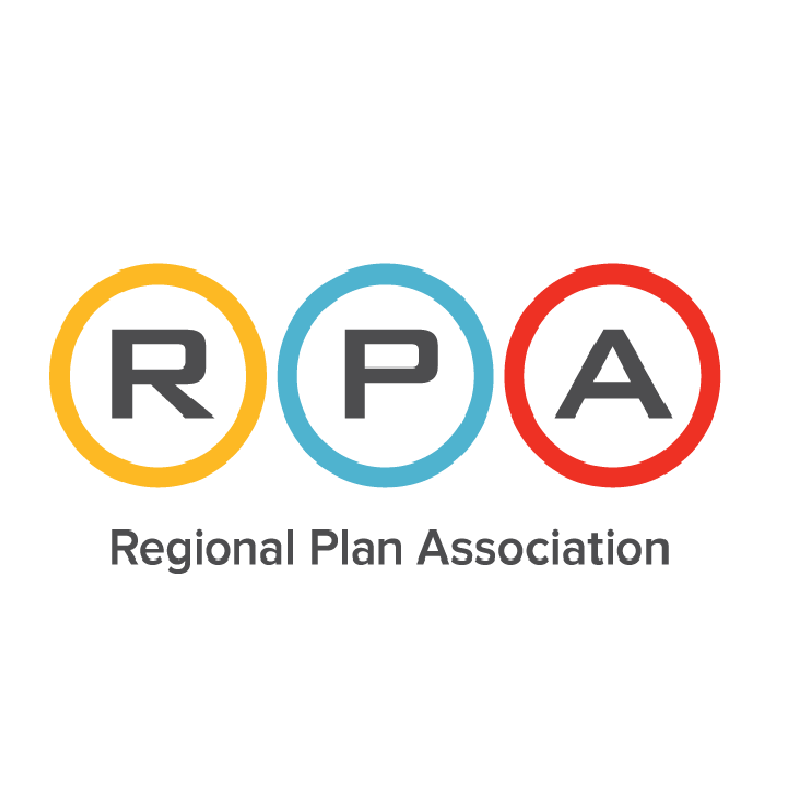 RPA works to improve the prosperity, infrastructure, sustainability and quality of life of the New York-New Jersey-Connecticut metropolitan region. Some of the region’s most significant public works, economic development and open space projects have their roots in RPA ideas and initiatives, from the location of the George Washington Bridge to the revitalization of downtown Brooklyn, Stamford and Newark to the preservation of open space and development of parks in the Palisades, Governors Island and Gateway National Recreation Area.